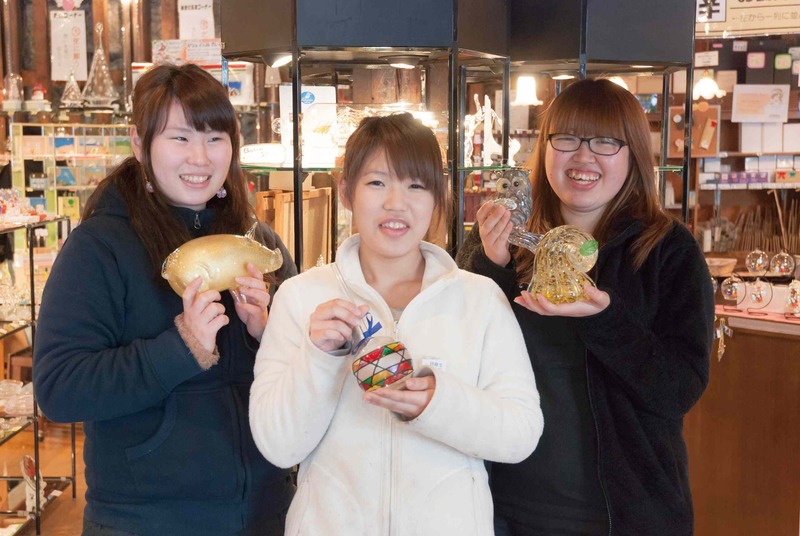 Otaru’s greatest selection of glass miniatures!! 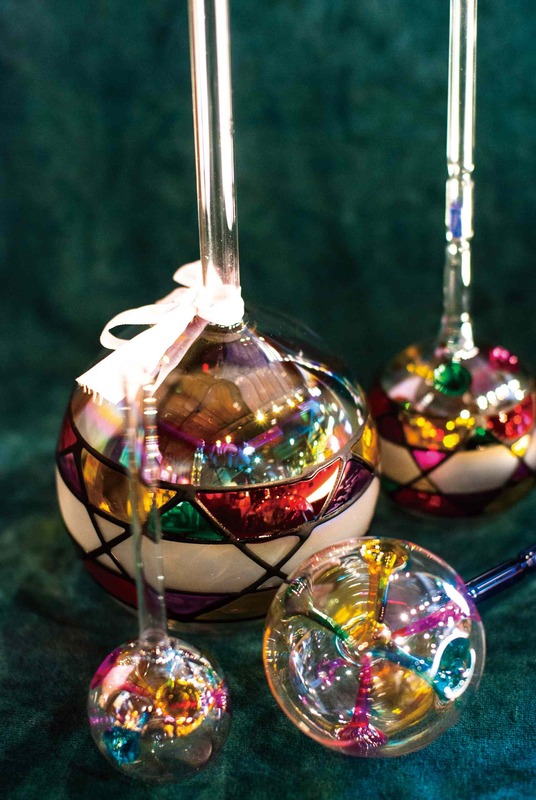 Colorful glass rods are melted over a gas burner and fashioned into all sorts of tiny ornaments. 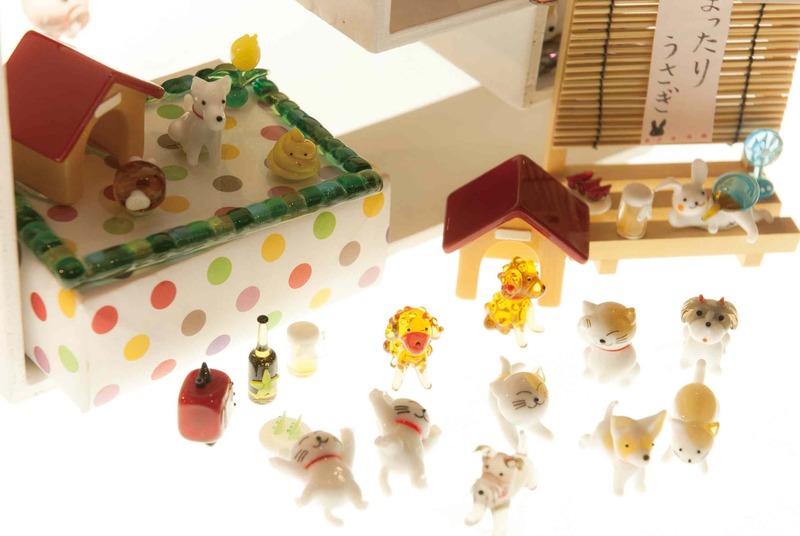 We now have over 2,000 products, celebrating the theme of Hokkaido’s nature and four seasons. Each handmade glass miniature tells its own little story, welcoming you to our fairy-tale world.